Levens is a jewelry brand established in Barcelona and founded in 2017 by Mar del Hoyo. 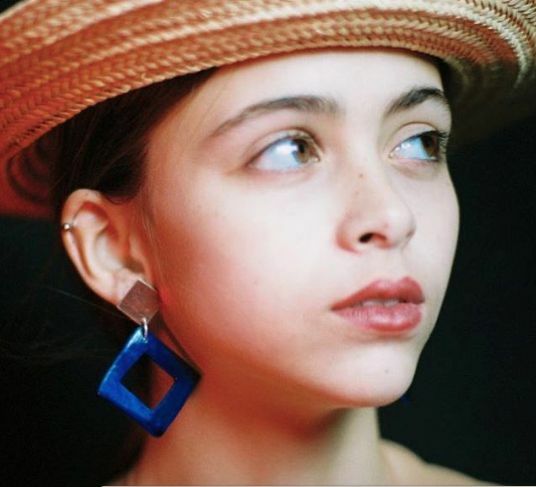 This project is born from her fascination for nature and femininity have come together to create this first collection of ceramic earrings. Imperfect pieces that arise from a manual movement, almost intuitive, in which the simplicity of forms and materials are a sign of identity. 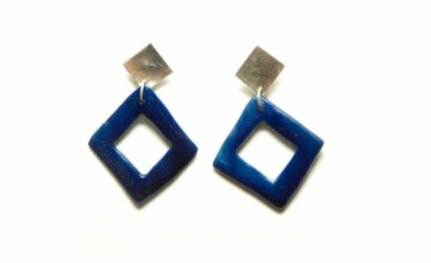 All pieces are handmade and unique, so slight differences in size, color and shape may occur.